Fort Payne is seeing a boom in its retail development, and that means more sales tax for the city. On Tuesday, the city council meets to discuss the work of a retail developer that has helped the city gain new business. The city now brings in $9 million in sales tax revenue. When K-Mart closed in Fort Payne, Mayor Larry Chesser said they were unable to get someone to take it over. So they reached out to a company called Retail Strategies and it paid off. The K-Mart project was the first for Retail Strategies and now the property is thriving with Dunham’s Sports, the Dollar Tree and Badcock Home Furnishings. Retail Strategies is thrilled to see several long term projects in Fort Payne generating an increased quality of life with a high increase in local tax revenue. 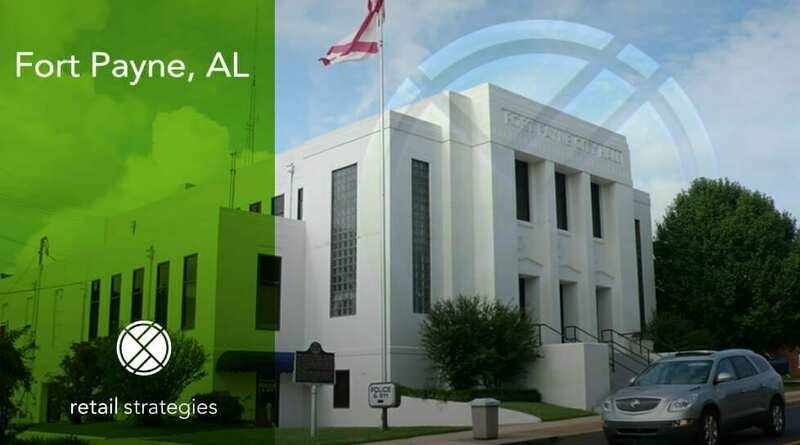 We are proud partners with Fort Payne, and are pleased to offer services that go “beyond the study” into tangible results.